Dan: Our first Sunday at Rehoboth, we were treated like VIPs. People went out of their way to meet us, and to remember us. I like that I can serve and worship in my community. I like that my boys have a place where their “adoptive grandparents” can love on them. I like that I can wear jeans and a t-shirt on Sundays, and sit next to a suit without being judged. 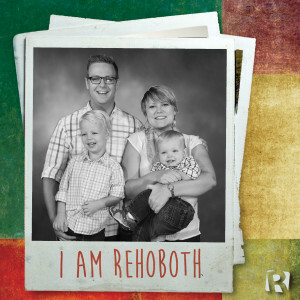 Erin: What I love most about Rehoboth is the multi-generational atmosphere. I love the way my kids are loved on by everyone in the church. With both my parents and Dan’s mom so far away from us, I feel like my kids have a dozen and one grandparents to love on them here. Tom: Being held for hours on end. 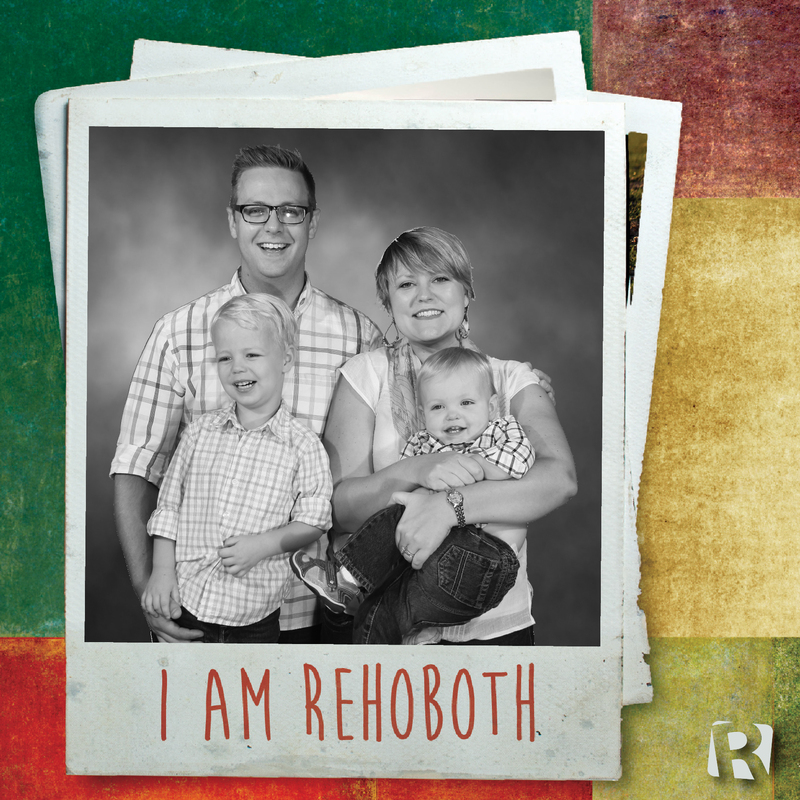 Dan, Erin, and Joe Parker first attended Rehoboth in the summer of 2013. Tom first attended shortly after his birth in the spring of 2014. Dan was born in Atlanta, GA and grew up in Florida. He completed his degree at Jacksonville University and is a high school Performing Arts teacher. He is one of Rehoboth’s Deacons and sings in the choir; he also occasionally serves in the media ministry. Erin was born in Birmingham, AL and spent her growing-up years in Florida, Alabama, and Tennessee. She received a B.S. in Theatre from the University of Montevallo. Erin is Managing Director of a theater company in Atlanta, a real estate appraiser, a bookkeeper for several clients, and a co-founder of a new social good company LifeTotes. She serves in the Women’s Ministry at Rehoboth and teaches the middle school girls’ Bible Fellowship class. Tom enjoys eating and stealing his brother’s toys. At his school, he enjoys playing with anything that resembles a ball. He looks forward to running in the backyard with his big brother.